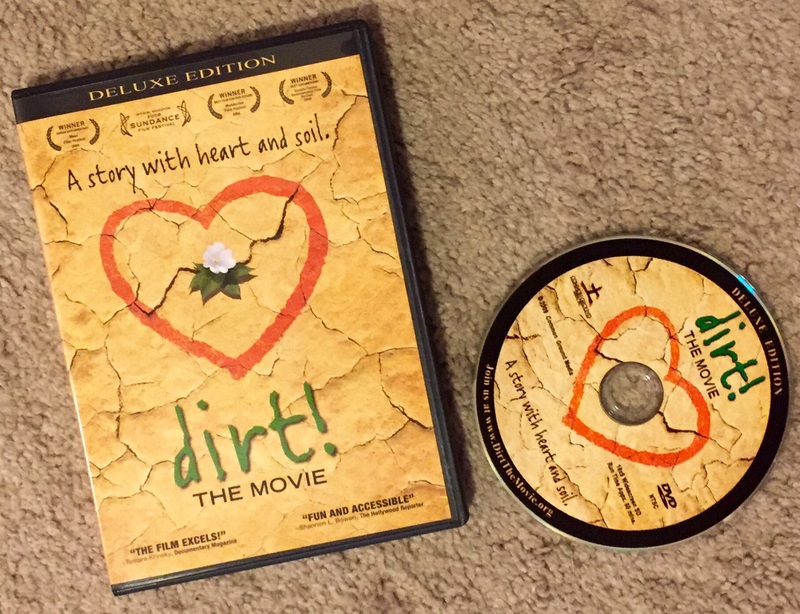 2015_Day 150: Where’d the dirt go? 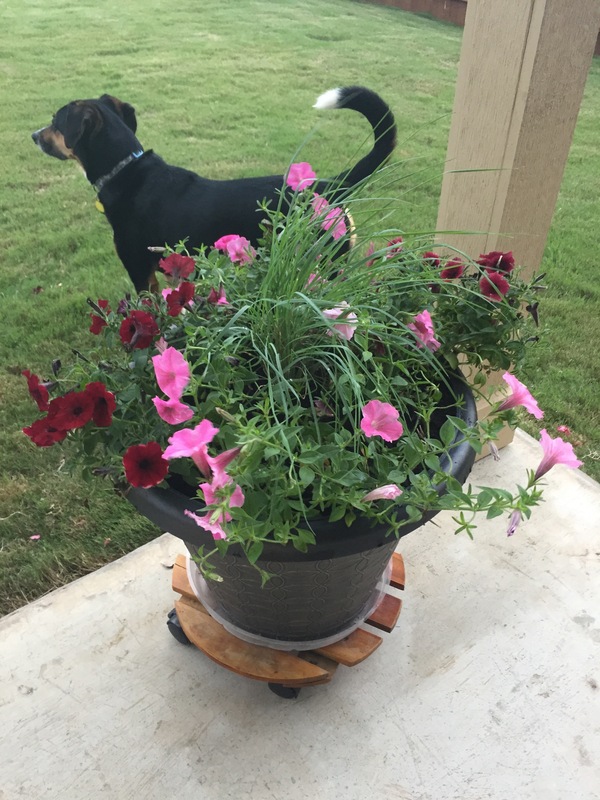 This entry was posted in Gardening and tagged dirt, flowers on May 30, 2015 by Julie Riebe. 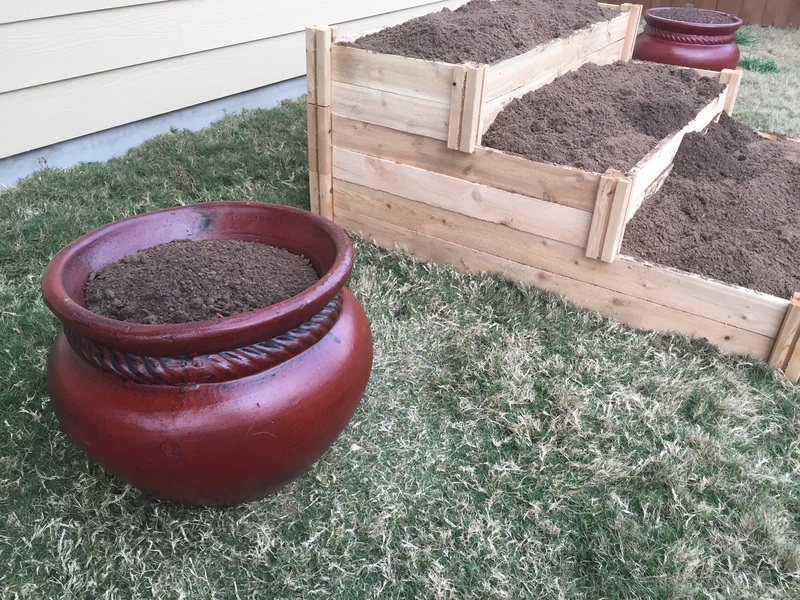 This entry was posted in Gardening and tagged dirt, flowers on April 26, 2015 by Julie Riebe. ﻿I love reading all the gardening posts lately by others who are really enjoying that Spring is here (or near for those in cooler climates). Everyone seems excited to get outside and turn over their dirt, relishing in the idea that soon seeds will be sown and they’ll be able to watch the fledgling sprouts grow into strong plants that will (hopefully) produce a bountiful (or at least beautiful) crop of fruits and veggies. Lettuce update: It’s still alive (mostly) although it’s really growing slowly. In the photo with this post, the right side is how the containers look today; left side is from Feb. 14, after a major thinning. Even if it does get big enough to harvest, I’m wondering how it will taste. Is there such a thing as “old” tasting lettuce? 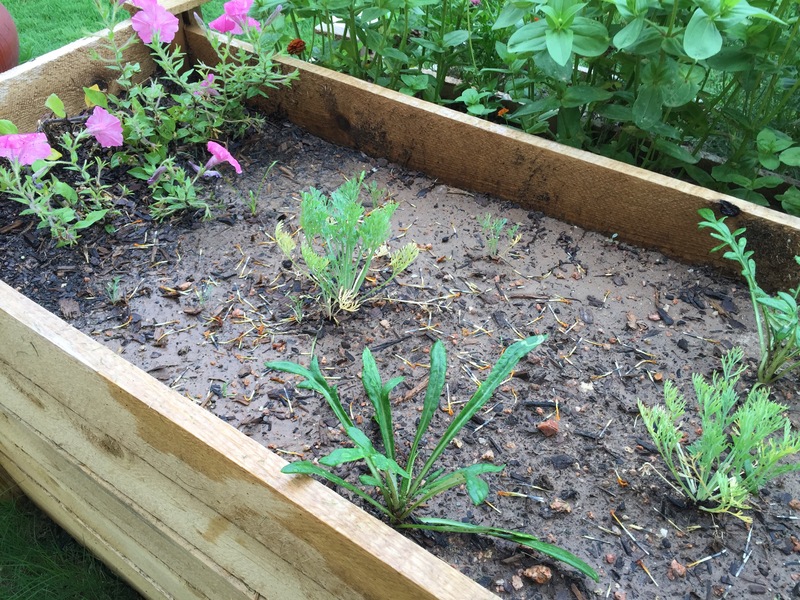 This entry was posted in Gardening and tagged dirt, lettuce, seeds on March 18, 2015 by Julie Riebe.